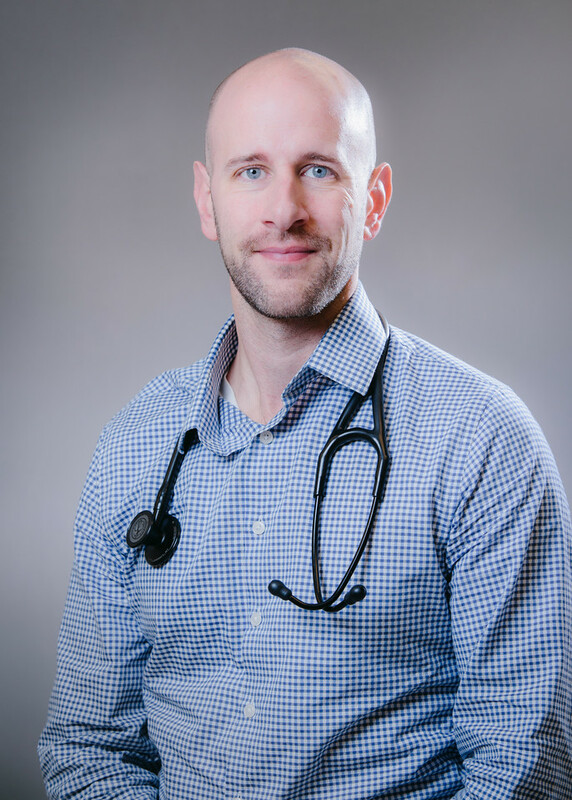 Dr. Joseph Carter is a Board Certified physician of Family Medicine at T&R Clinic, serving Haltom City and surrounding areas, with patients from as far away as Oklahoma. Dr. Carter was born and raised in Tyler, Texas until he left for college. He attended Texas A&M in College Station, and went on to graduate medical school at University of Texas Medical Branch at Galveston, Texas in 2005. By then Dr. Carter had decided to enter Family Medicine, and was accepted into the Memorial Hermann Southwest Family Medicine Residency Program in Houston, Texas in 2005. It was here that he was ultimately led to T&R Clinic after meeting Dr. Rajneesh Reddy, who was the Chief Resident during his intern year. He made a positive impression on Dr. Reddy at the time, and by the end of his residency, T&R Clinic was the perfect fit. From an early age, Dr. Carter was keen on science, and until he entered college, he wanted to become a veterinarian. He still remains an animal lover. 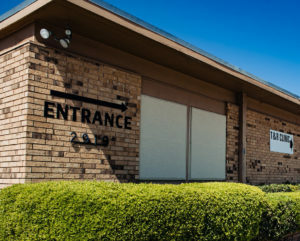 Dr. Carter has been with T&R Clinic since 2008 and cannot imagine working anywhere else.